Tim Rycroft, currently a PR director at Intercontinental Hotels Group and previously of Bell Pottinger, will become the Food and Drink Federation's corporate affairs director in September. Rycroft: Says the national debate on food and drink is "important and urgent"
Rycroft has also previously worked for Boots and Diageo, and in the 1990s was a special adviser to the UK Government and the Department of Health. FDF director general Ian Wright, who himself joined the FDF last year from a role as corporate relations director at Diageo, said: "It has never been more important for the Government to understand the substantial contribution food and drink makes to the UK economy. 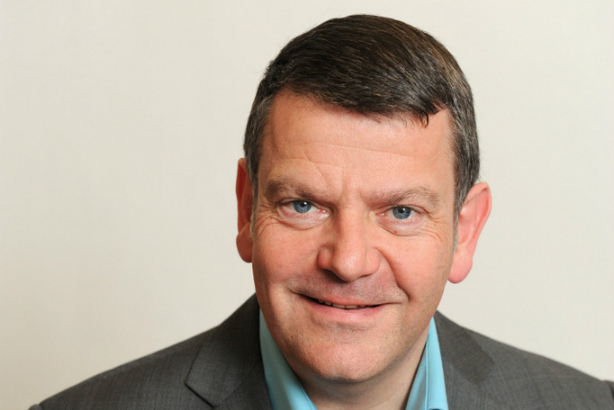 "Tim’s breadth of experience and knowledge of public affairs and relations developed while working at leading UK brands will be invaluable to FDF, its members and the wider sector." Rycroft said: "I am delighted to be joining FDF at a time when people have never been more passionate about food and drink. The national debate, whether focused on increasing productivity, responding to environmental challenges or supporting consumer health, is important and urgent. That is why I am so excited to be joining the voice of the industry at this time." Among the issues involved in that national debate is the sugar content of drinks, which has been a subject of much media focus in recent weeks. Tesco has decided to stop selling some – but not all – Ribena and Capri Sun products with added sugar.